I can't quite believe it, but I too am moving from Windows XP to Linux. Btw, which XP Theme is it you are using ? 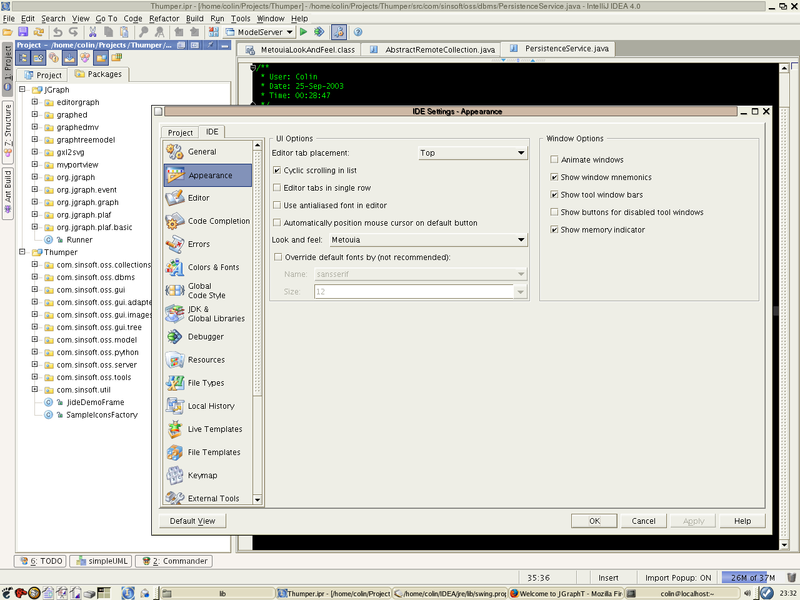 I'm using WindowBlindbs[/url to customize the Windows look and feel. 4. 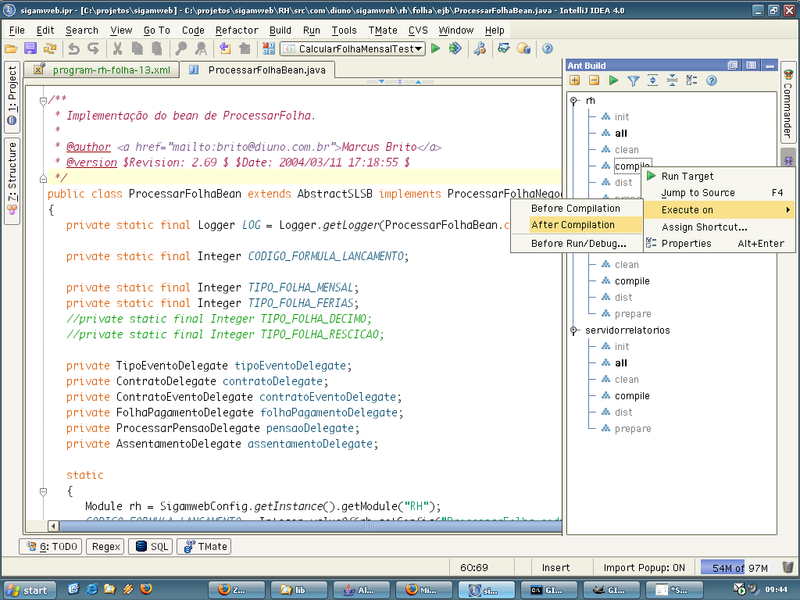 Go to IDE Settings->Appearance and change the Look And Feel. nothing that made me want to restart. I know Metouia but it never crossed my mind that one could use it for idea.